A machine tool which is used for machining or shaping metal or any other solid material, by various methods such as cutting, grinding, milling, shearing, boring; or other suitable ways of deforming the related work piece. All unit generally use a specific tool, in order to perform the related task such as shaping, boring, cutting, grinding, milling, slotting, planing, etc. 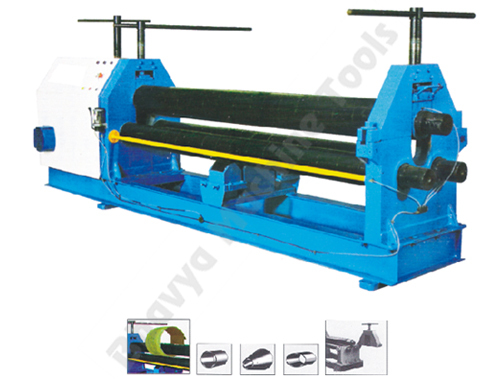 A machine usually holds the work piece in a suitable manner and the related parts move in a predetermined way. This relative movement or tool path, of the cutting tool and the work piece, is controlled by that particular device, to perform the specific function. All equipments are utilized to produce a particular object, or manufacture a component, using different methods for deformation. All you should know about machine tools is described further. In the earlier days, machines were hand operated, whereas nowadays these machine tools are controlled by various sources; and therefore they are referred to as electrically powered, hydraulically powered, pneumatic powered etc. Machine tools can now be operated manually or maybe automatically controlled. Generally all machines incorporate a mechanism; a flywheel may be used to stabilize the related motion and a combination of gears and levers are used to control the machine and the work piece. 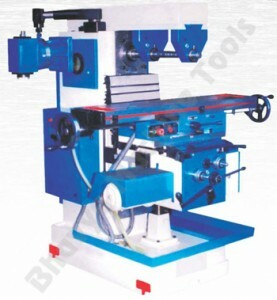 These days, computerized numerical control (CNC) machines are used to enhance the speed, accuracy and efficiency of the related task. A CNC machine also provides greater flexibility to the particular mechanical process. They can precisely repeat the process sequences as required, and also produce highly complex work pieces and superior quality products; even better than the most skilled tool operators. In the past, normally the machine operators had to manually change the bit, or move the work piece from one station to another in order to perform the various functions of the related machine. However, now these machines can automatically change the particular cutting and shaping tool. For instance, a versatile drill machine usually contains a box that includes different types of drill bits for making holes of required sizes. Moreover, a number of functions are combined together and hence multipurpose machine tools are also available in the market. They are computer controlled as commonly referred as machining centers, and are capable to produce very simple to the most complex machine components, and high quality machine parts. Numerous procedures are incorporated to remove the unwanted material or extra metal in order to shape or fabricate a work piece. This includes single edge cutting tools, multiple edge cutting tools, grinding or abrasive cutting, electrical discharge machining, etc. A wide range of machine tools are now available in the market such as drill press, gear shaper, hone, lathes, shapers, saws, planer, mills, different grinding machines, hobbing machine, broaching machine, screw machines, milling machine, shearing machine, sheet metal machinery, etc. 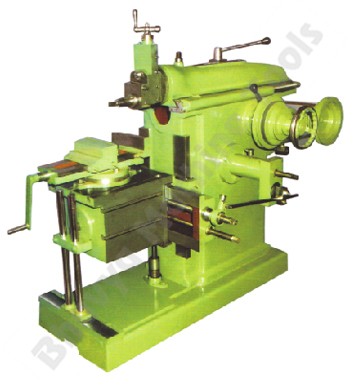 Hence there is a continuous need and great demand for various types of machine tools in a number of manufacturing industries all over the world. This entry was posted in Drilling Machine, Machine Tools by Yash Shah. Bookmark the permalink.